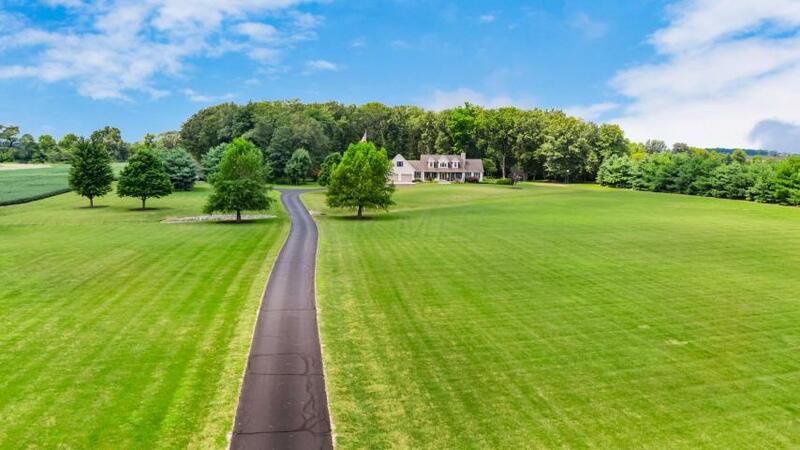 Beautiful country estate! 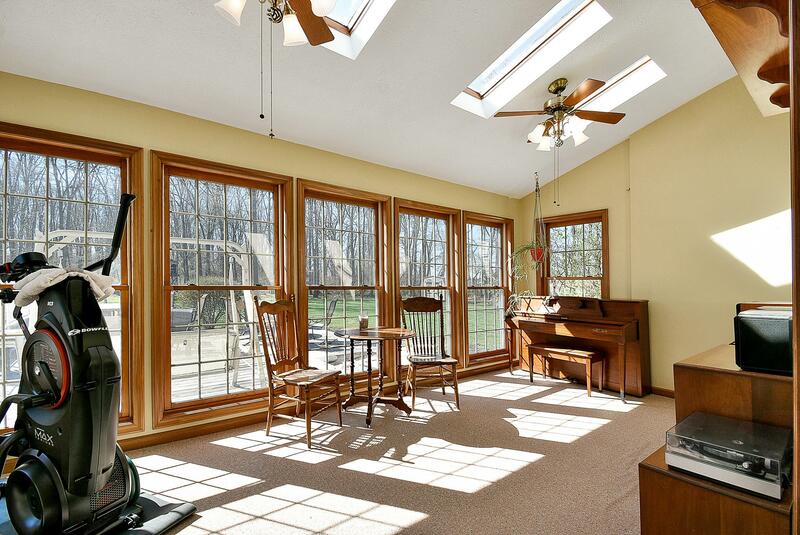 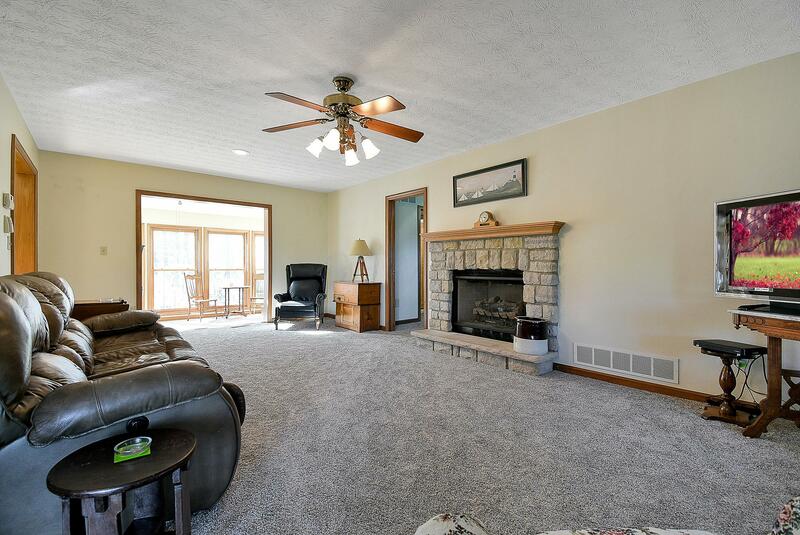 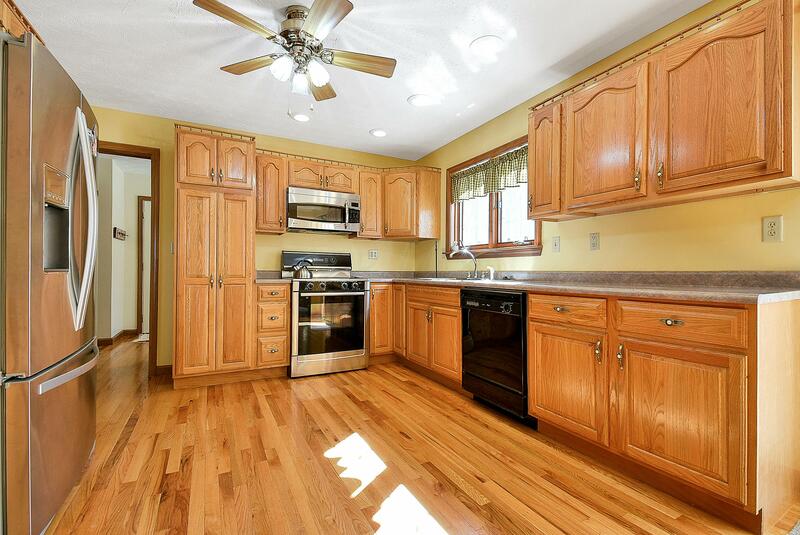 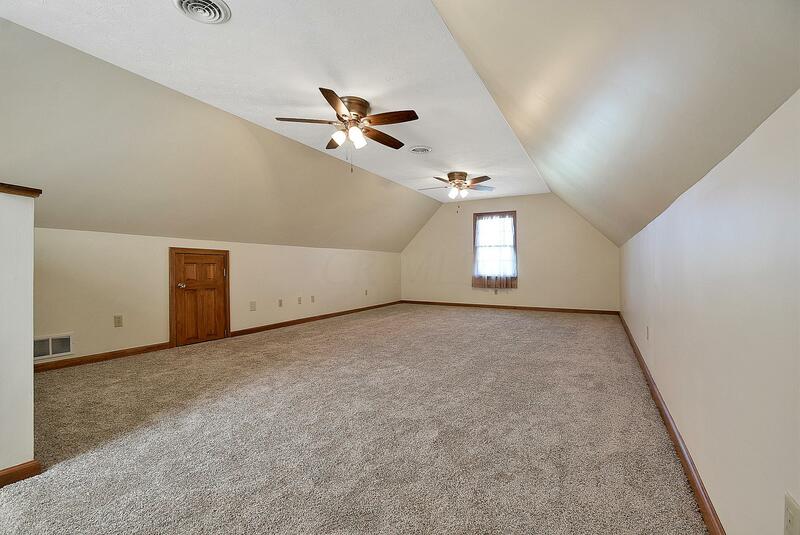 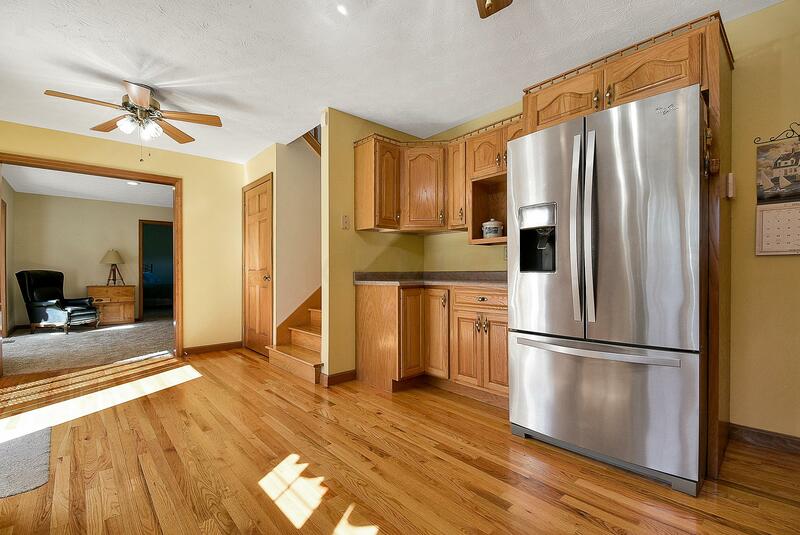 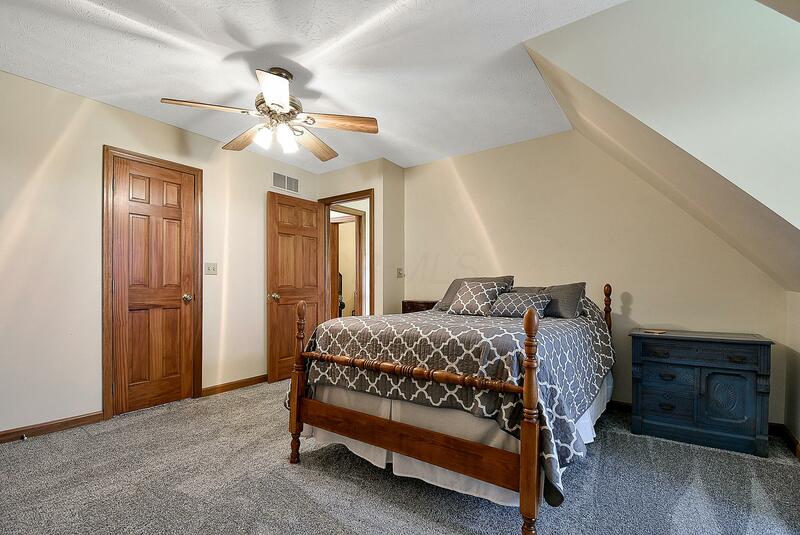 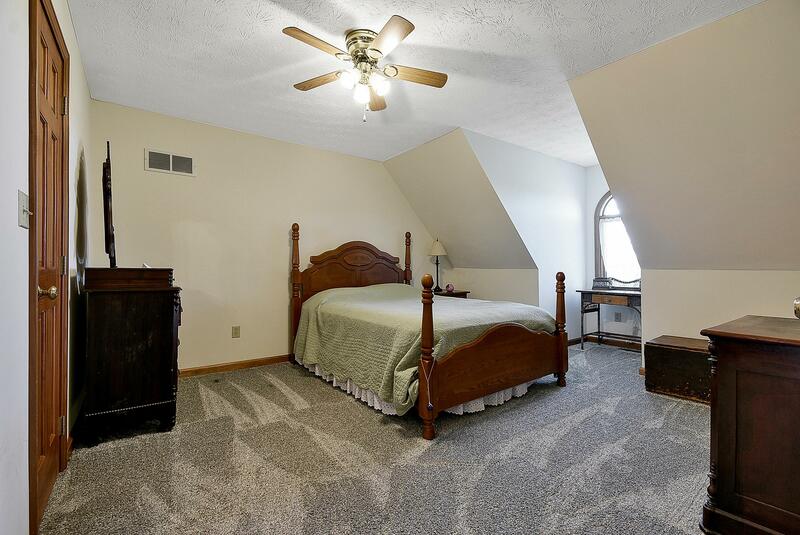 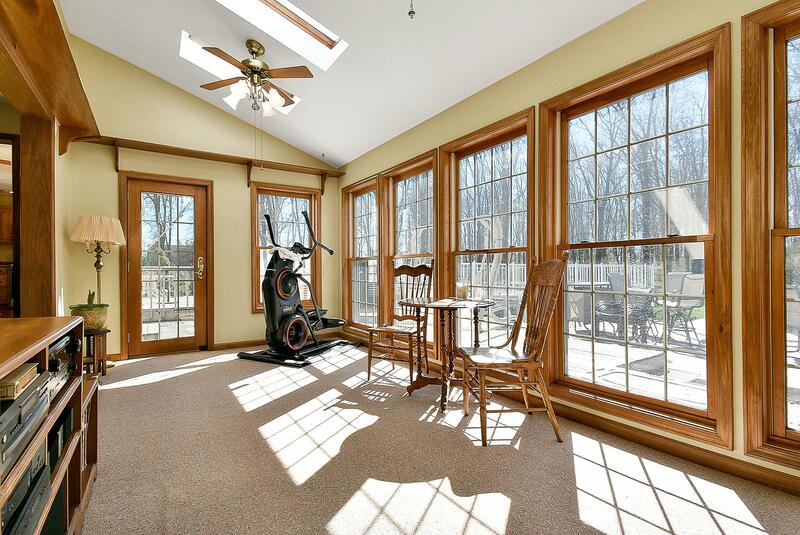 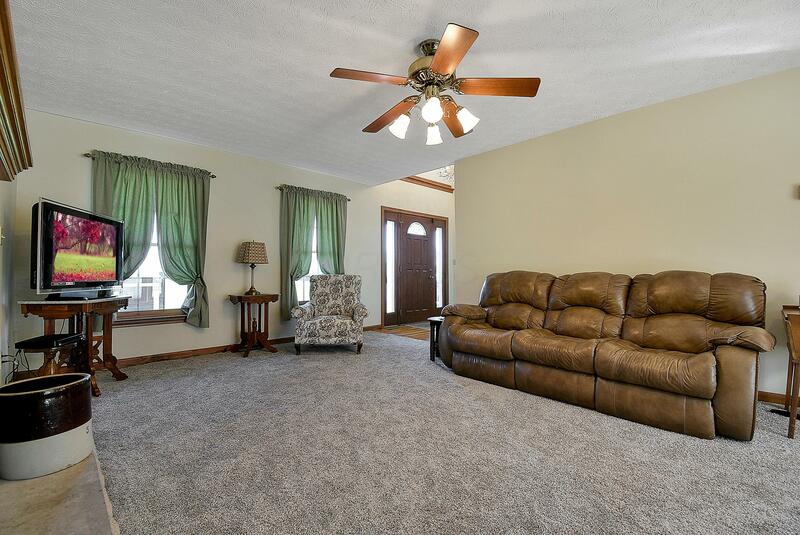 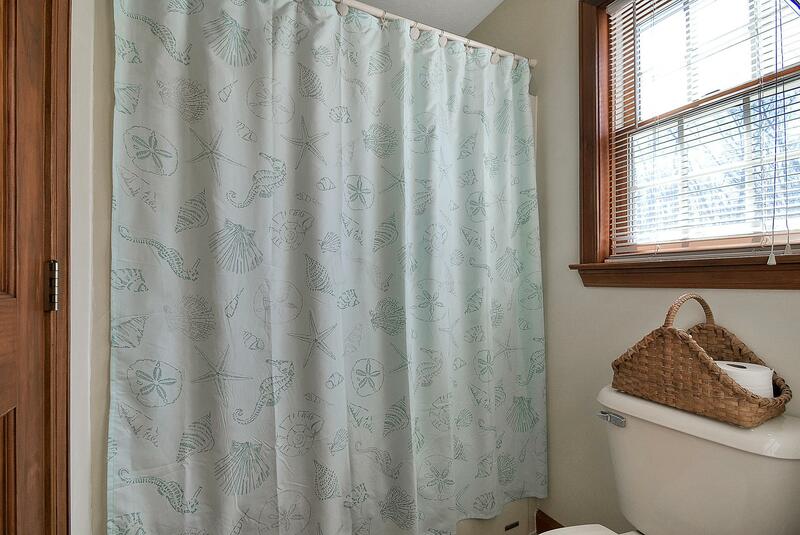 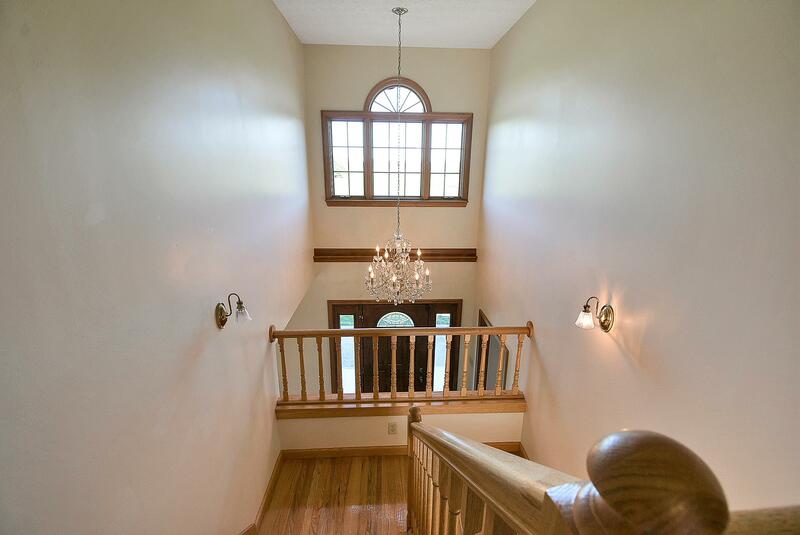 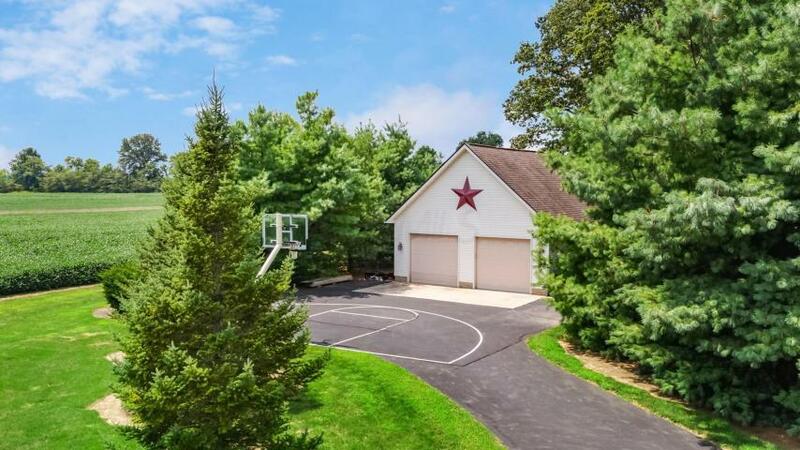 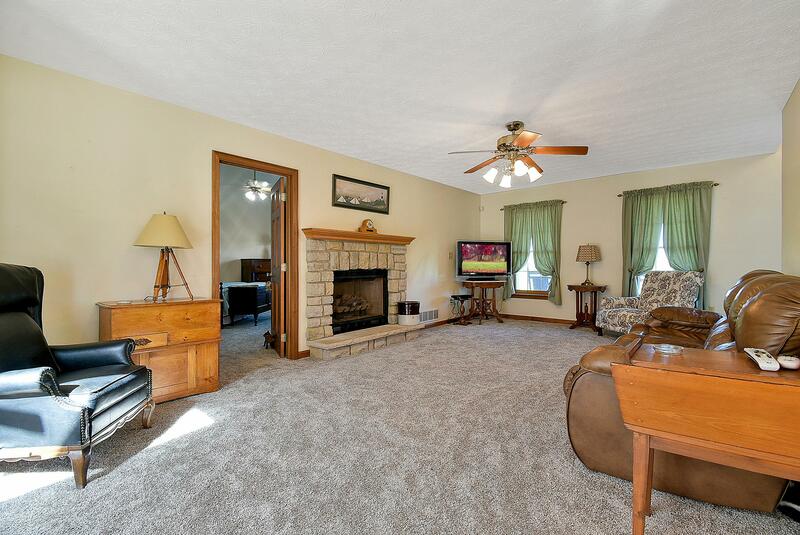 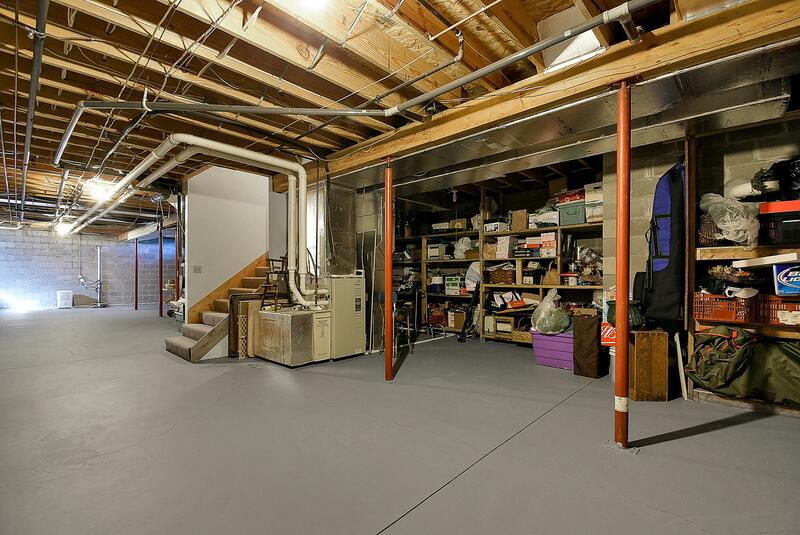 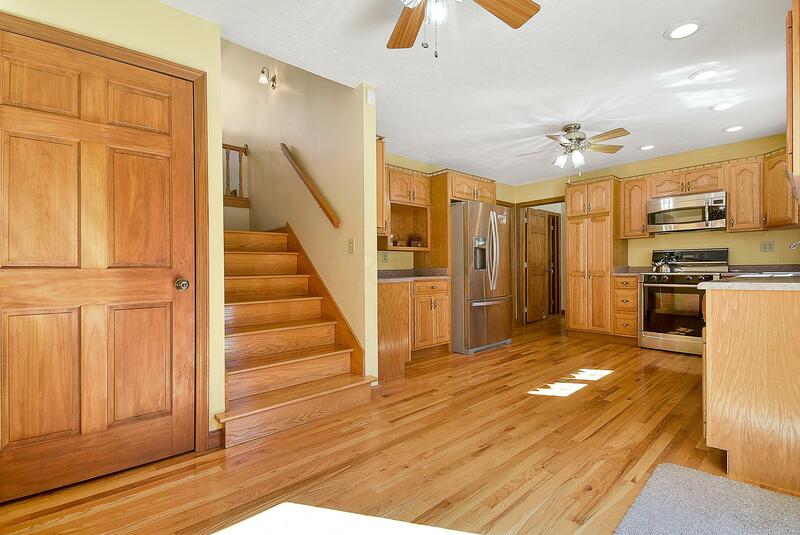 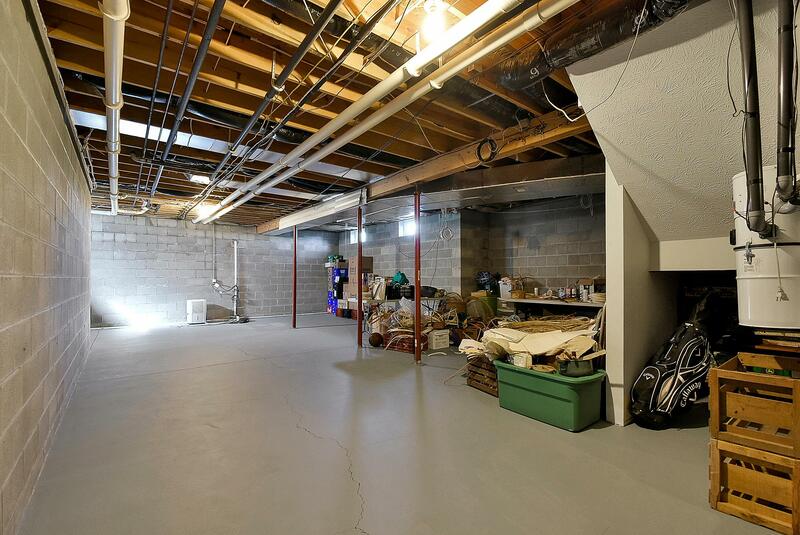 This cape cod home has over 2800 sqft with additional unfinished space in the lower level! 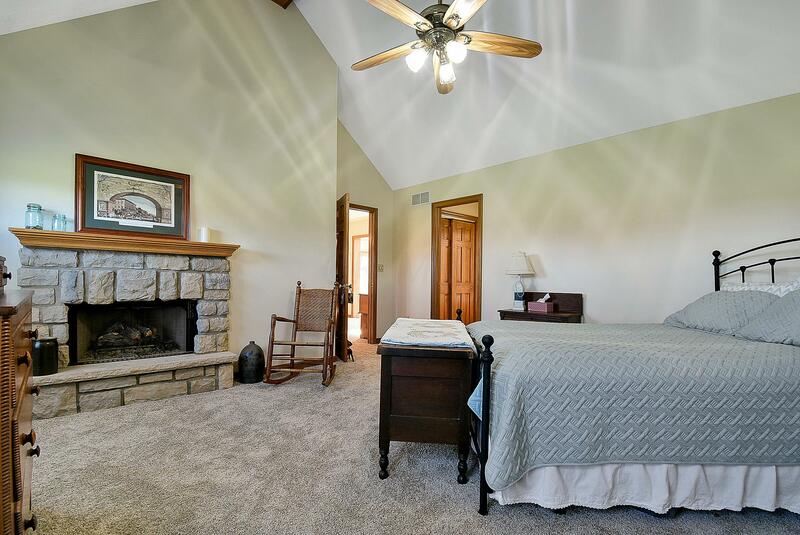 1st flr large Master suite with stone fireplace, soak tub & separate shower, 2 large brs & hall bath on 2nd level, large additional finished room over garage, large kitchen, eat in area, loads of cabinets and counter space, hardwood floors, 4 season room & Large open family room with stone fireplace. 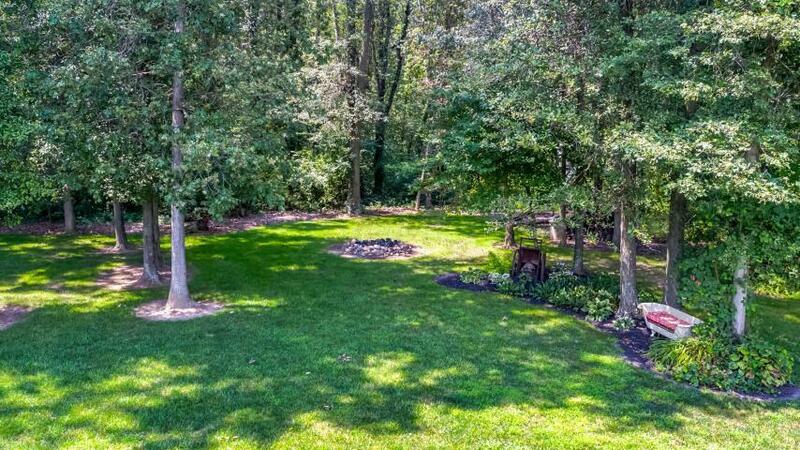 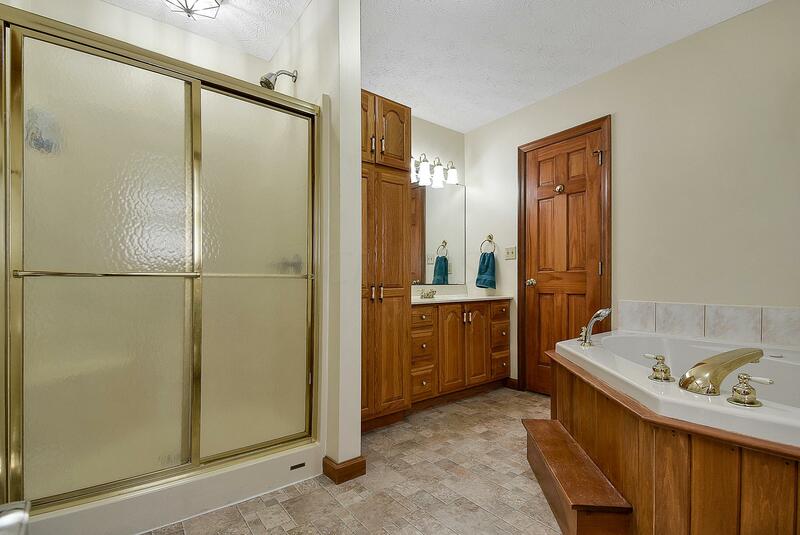 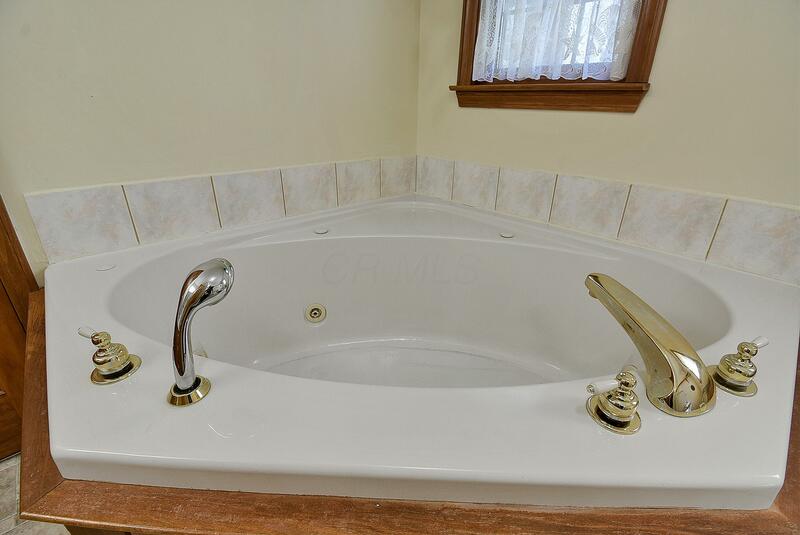 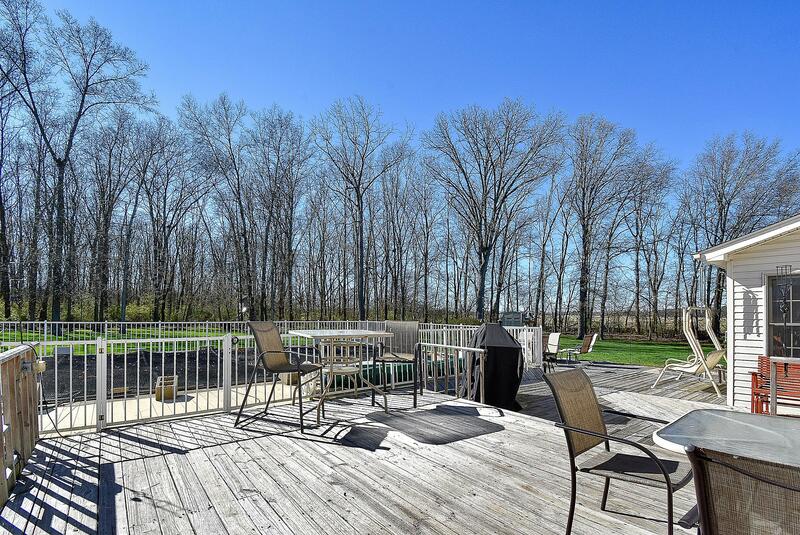 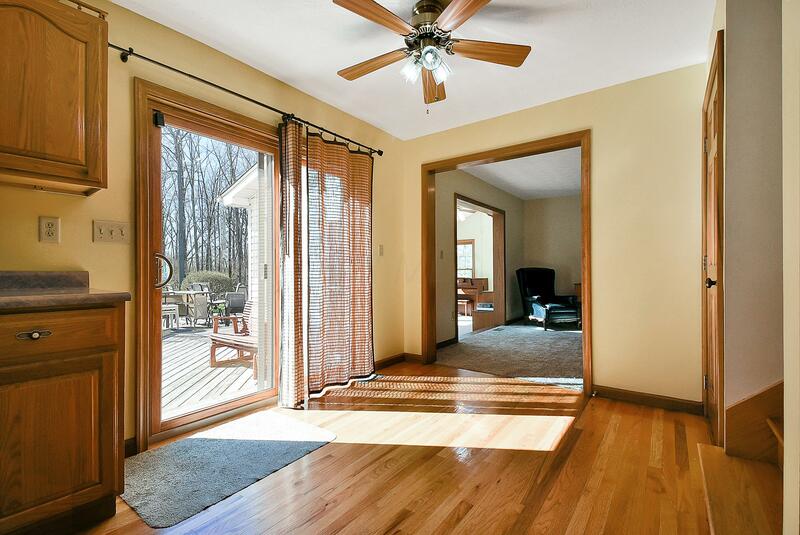 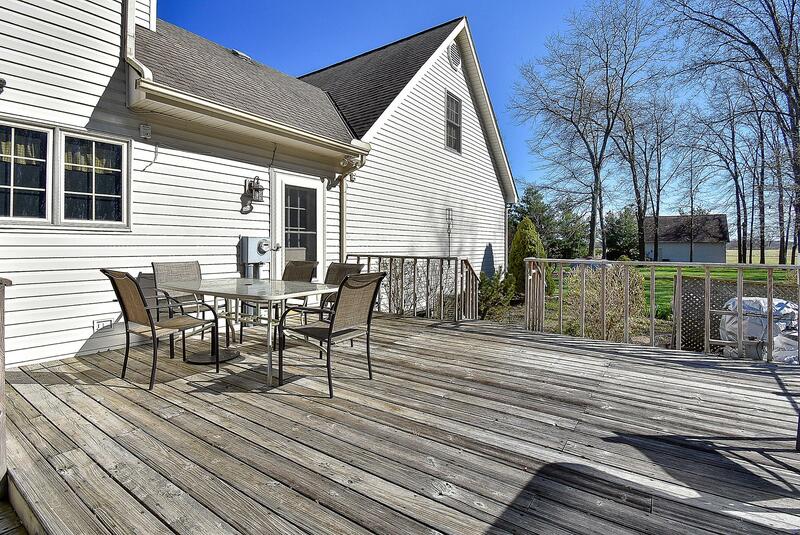 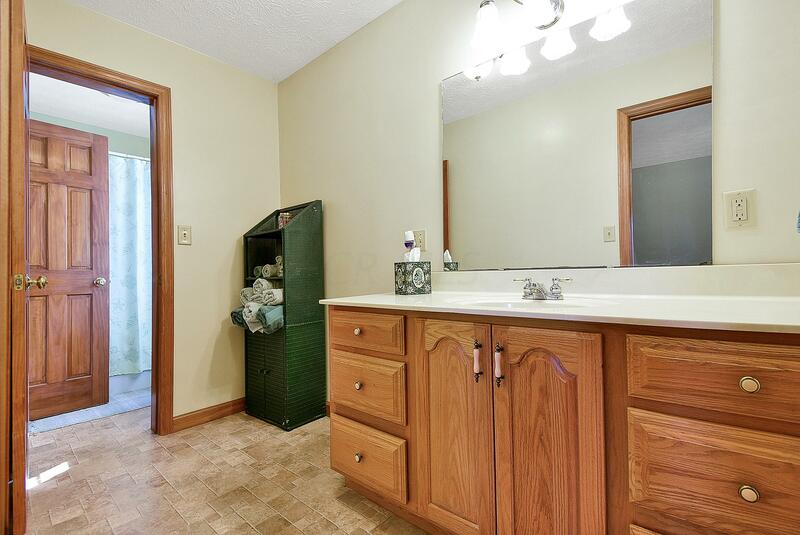 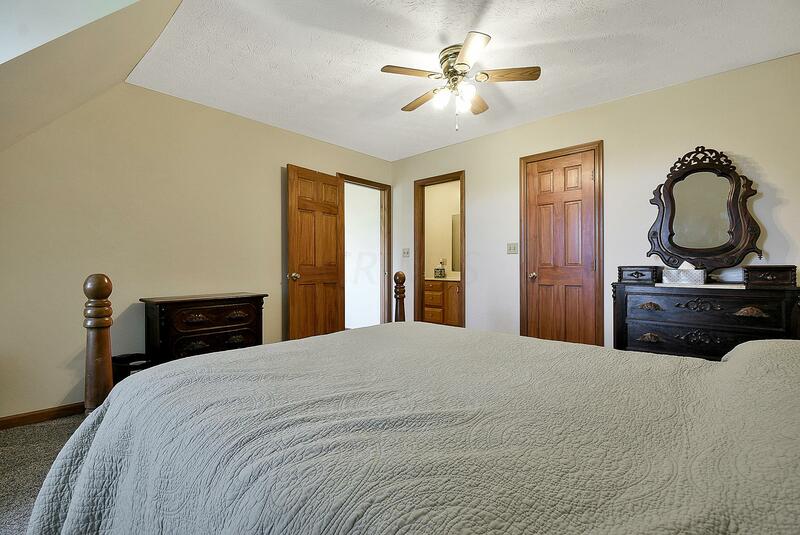 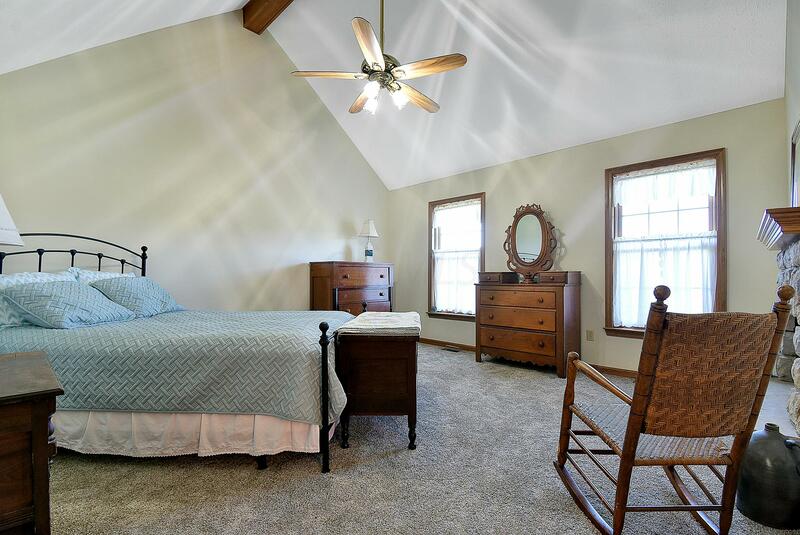 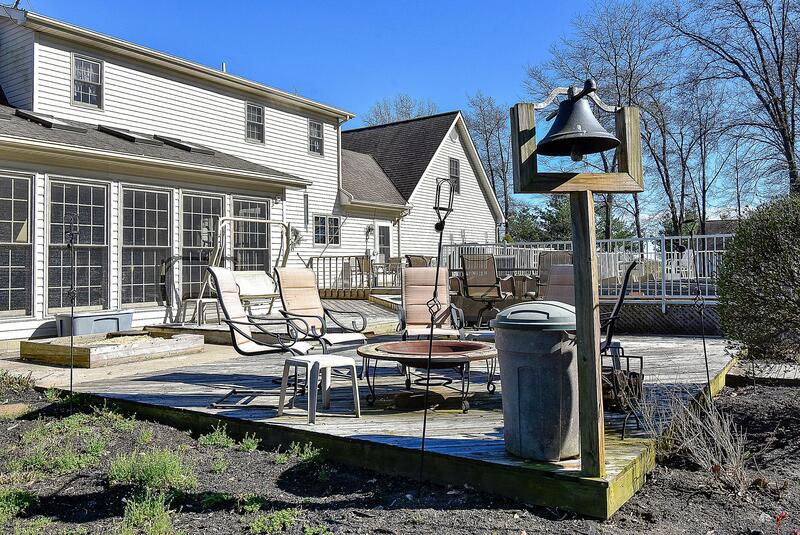 Enjoy nature and quietness from the large back deck, pool, fire pit, shed and private woods. 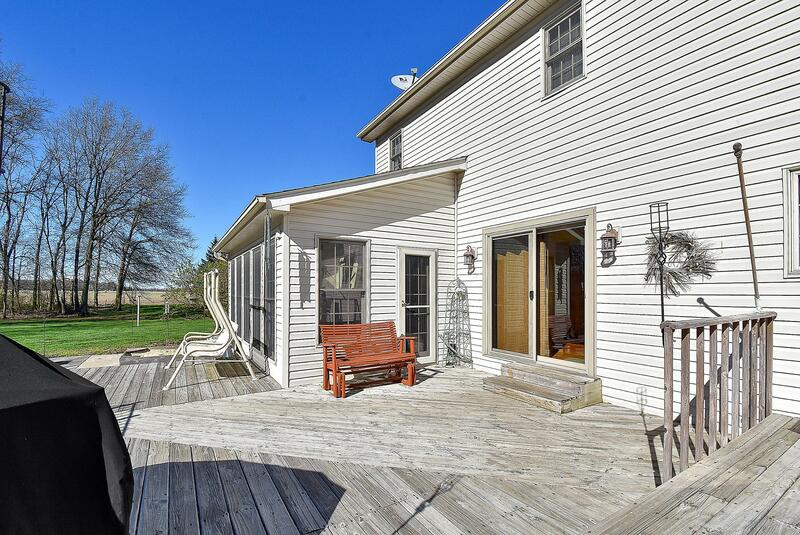 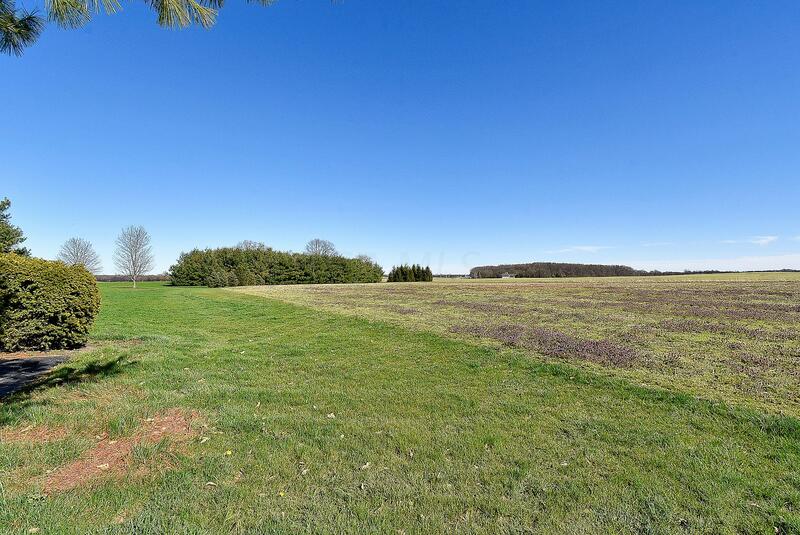 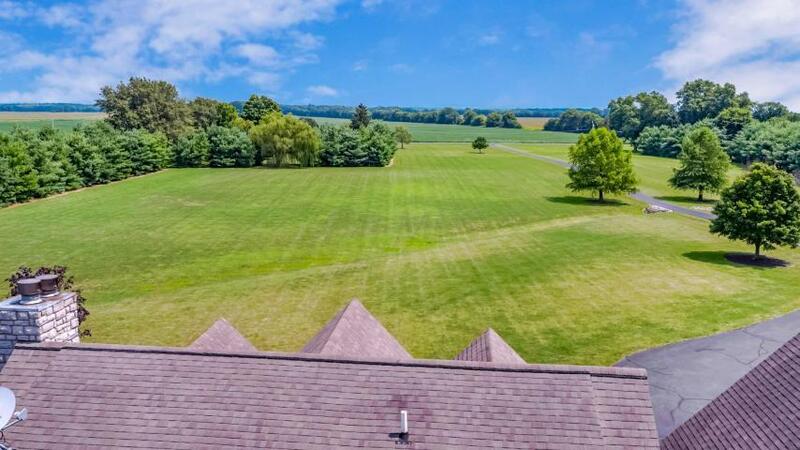 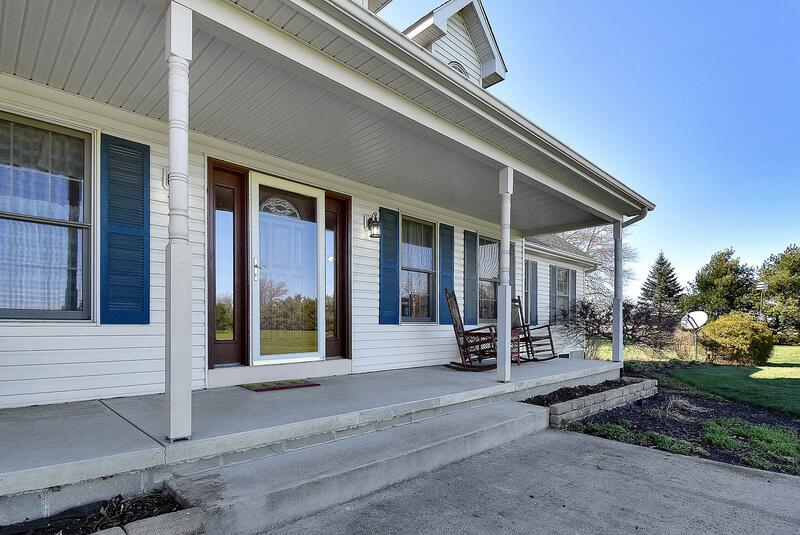 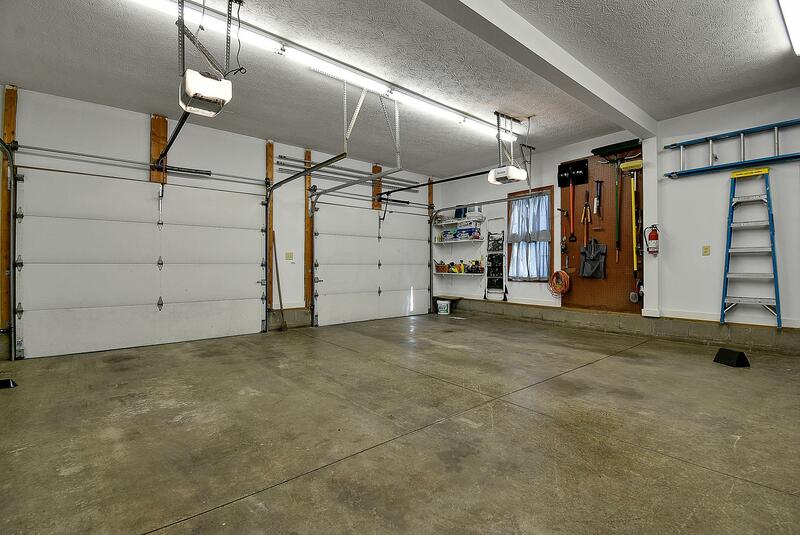 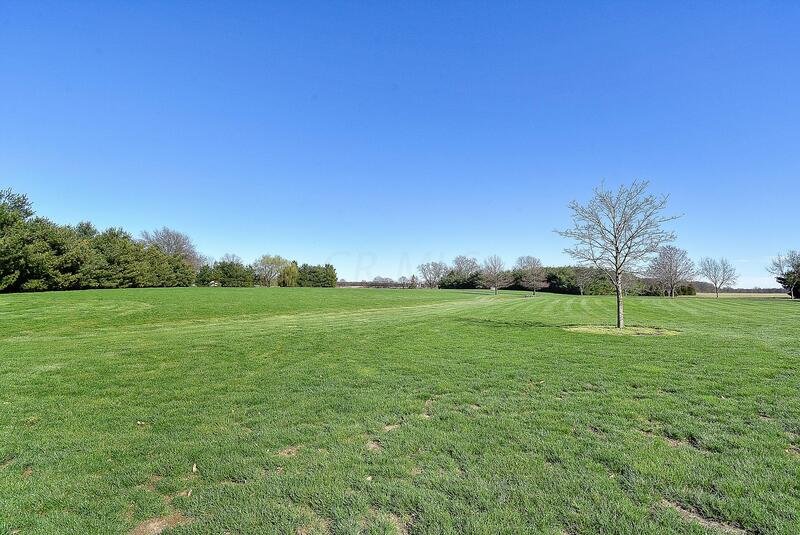 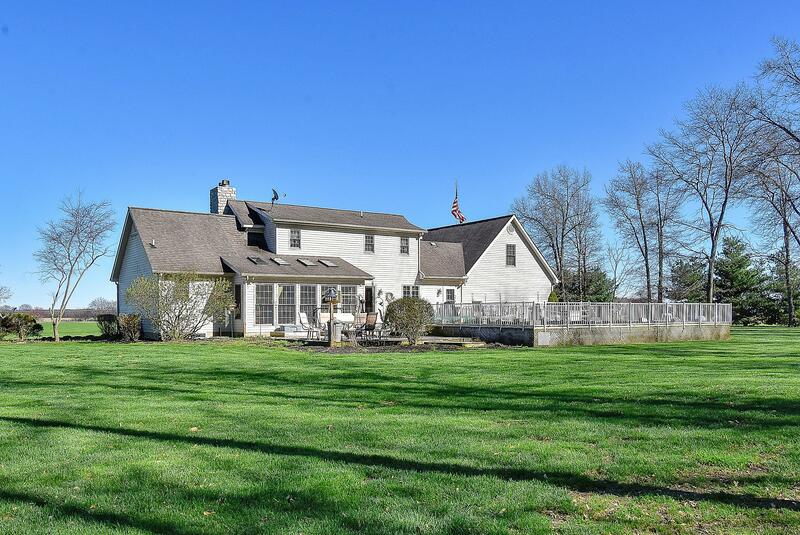 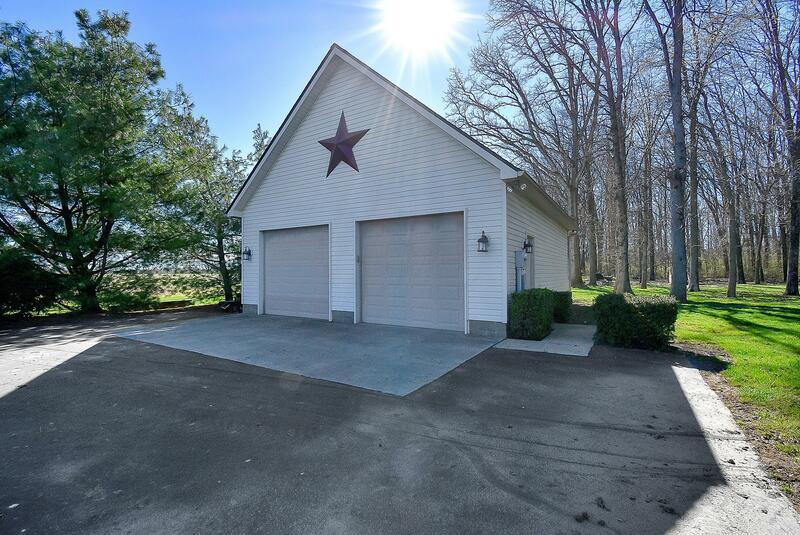 Large covered front porch, 6 acres of leased farmland could be use for mini horse farm! 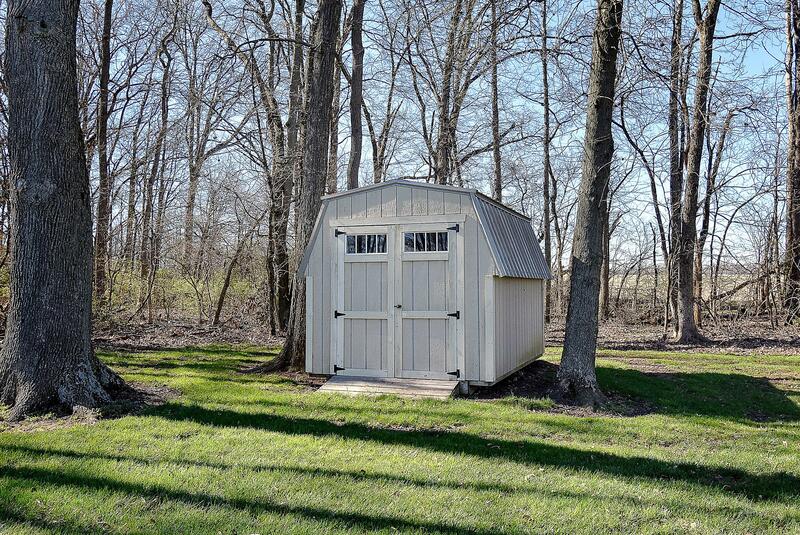 Additional 26'x30' multi use outbuilding. 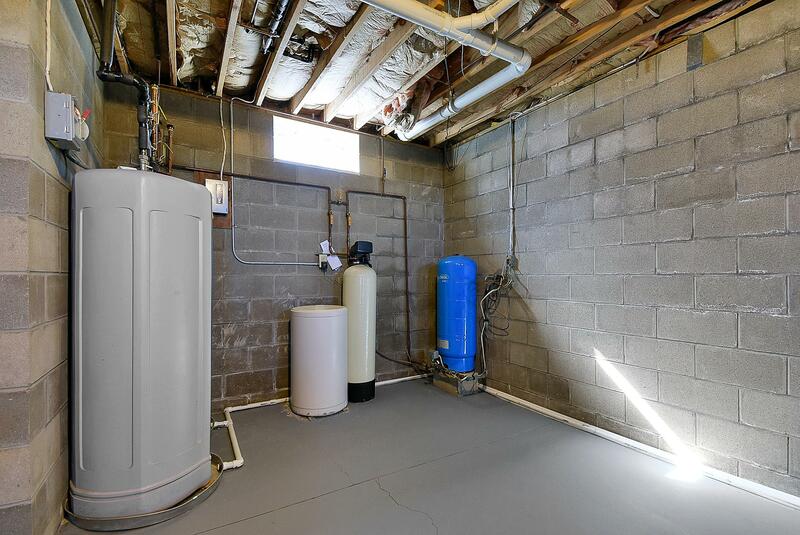 20KW whole home generator, 2 water heaters. 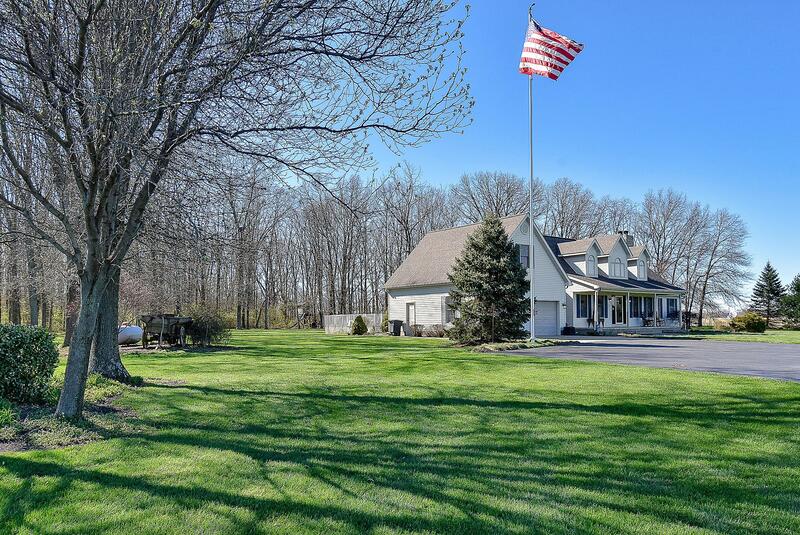 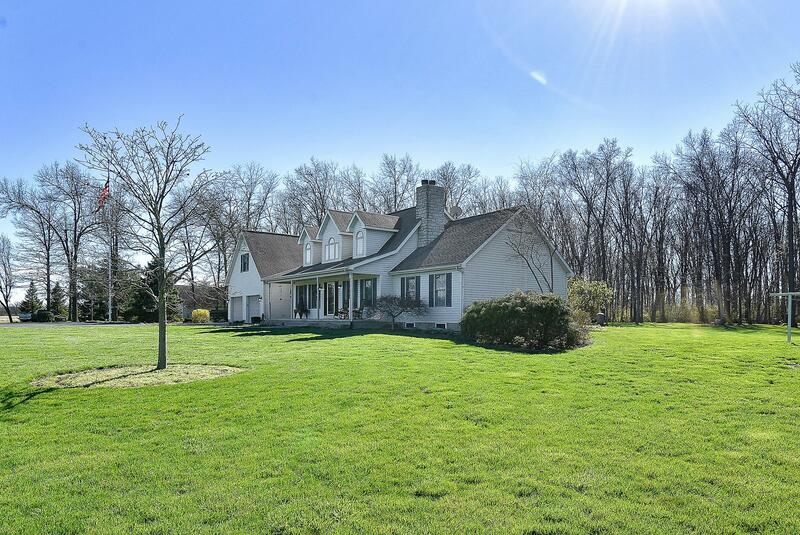 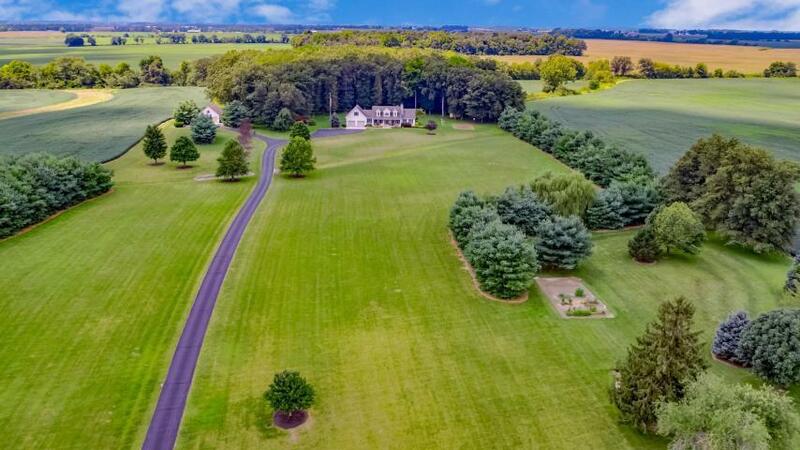 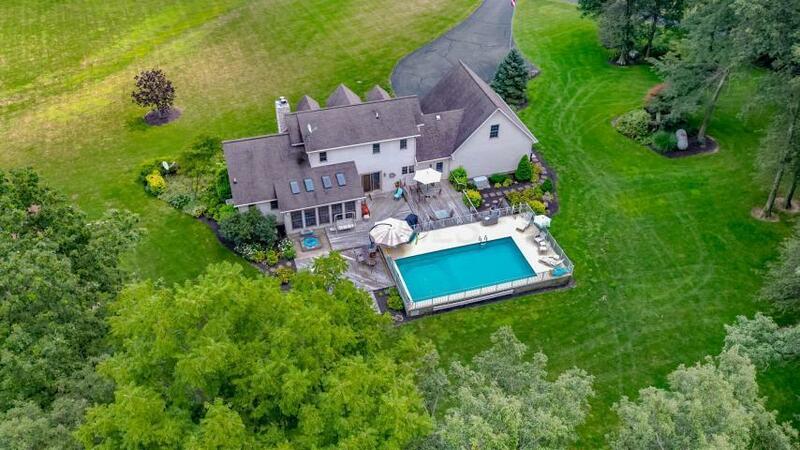 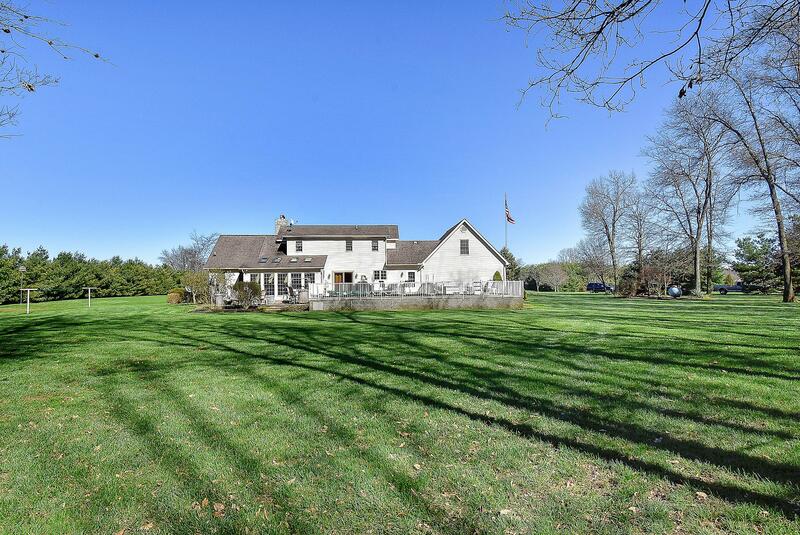 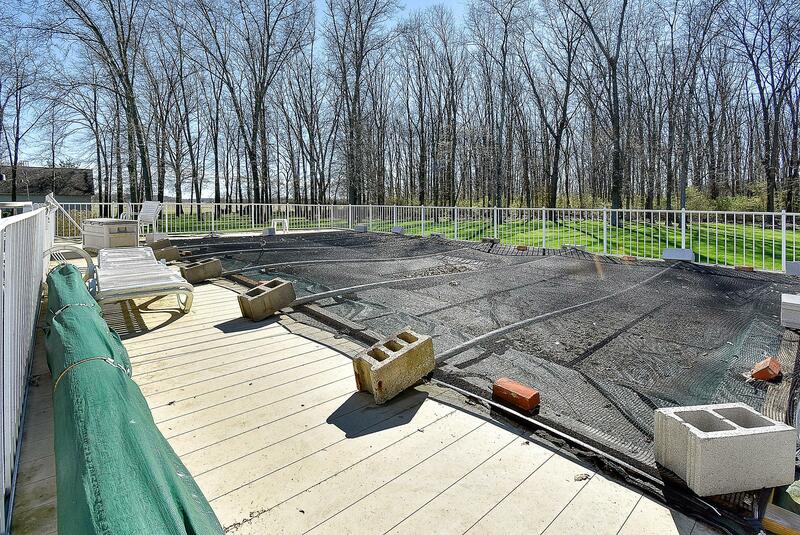 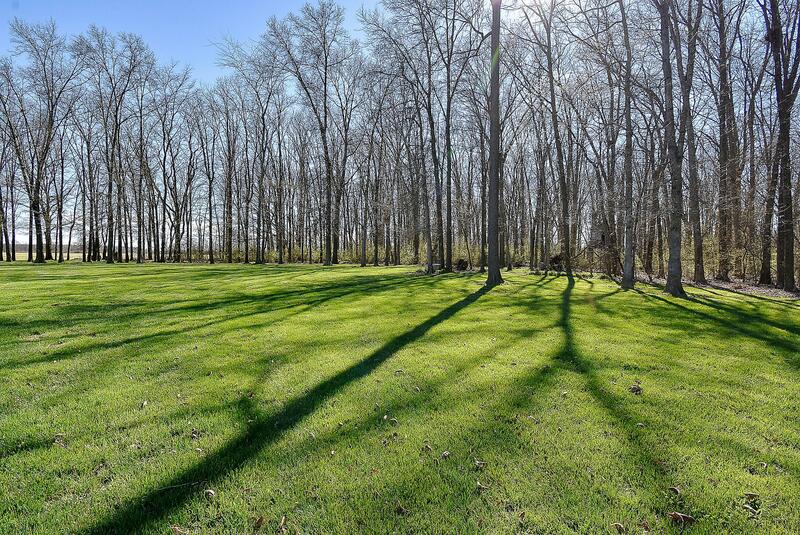 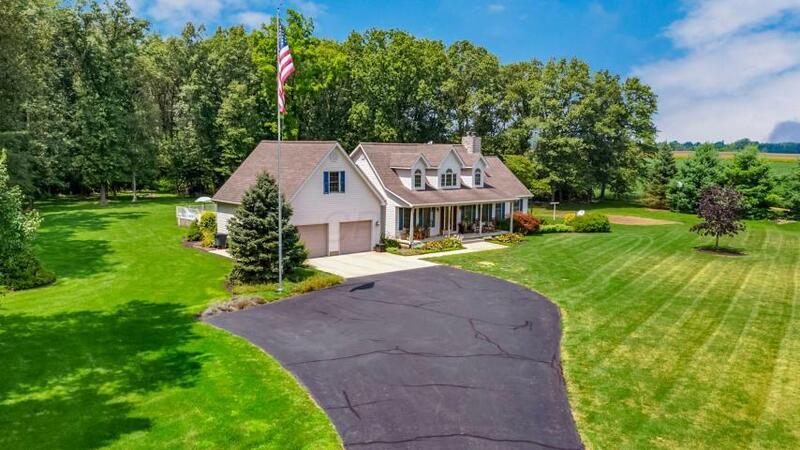 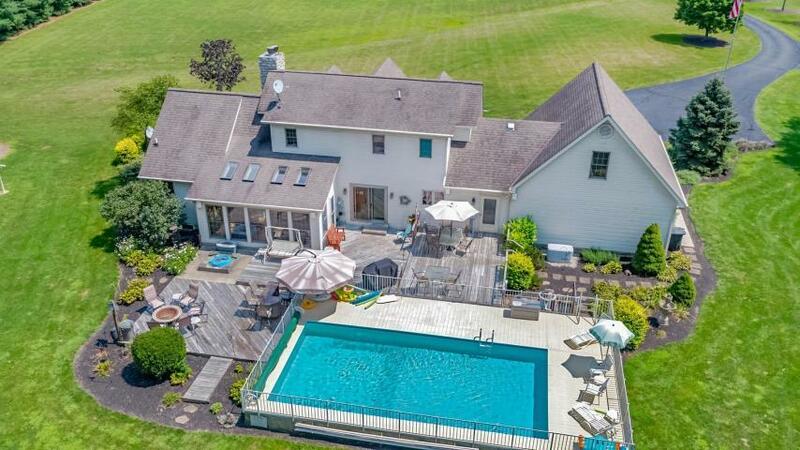 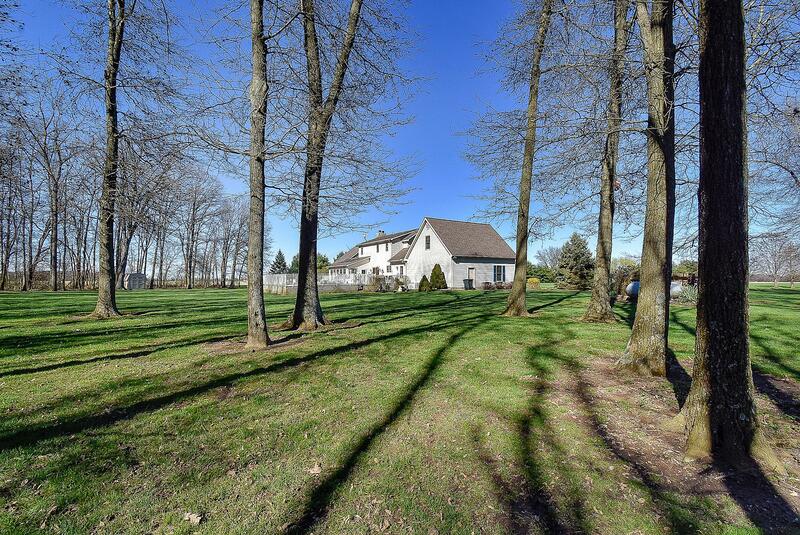 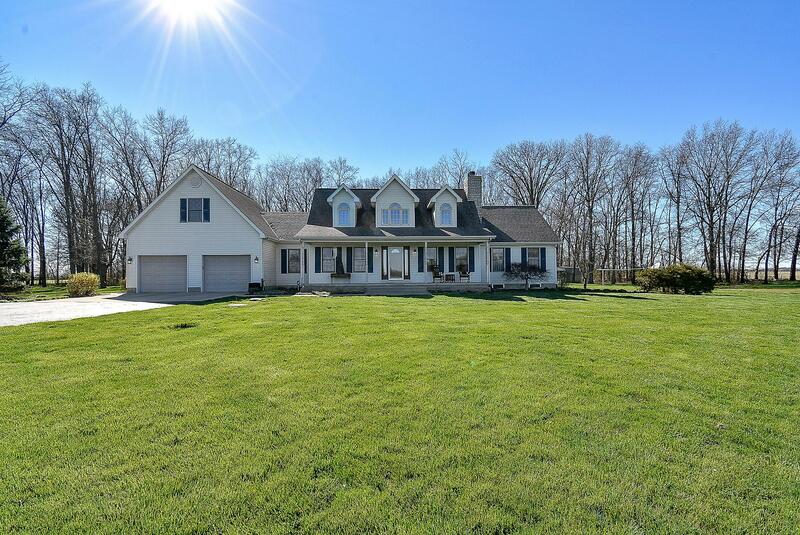 Over 19 sprawling private acres. 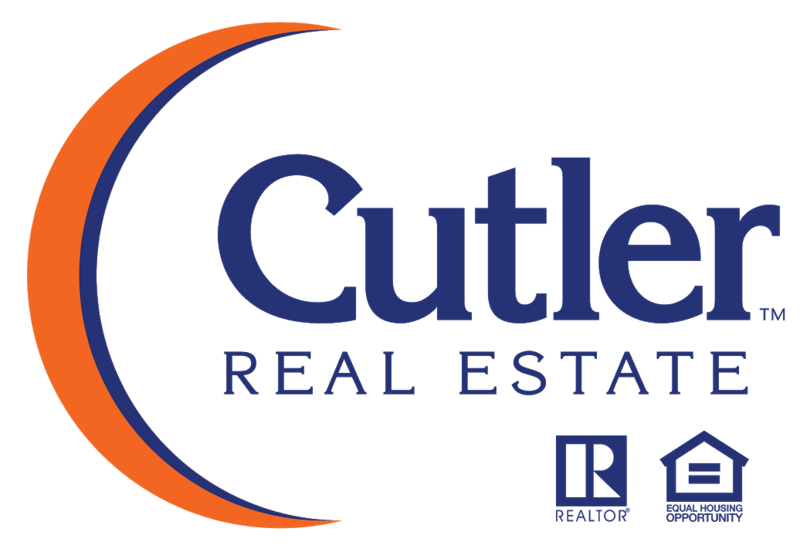 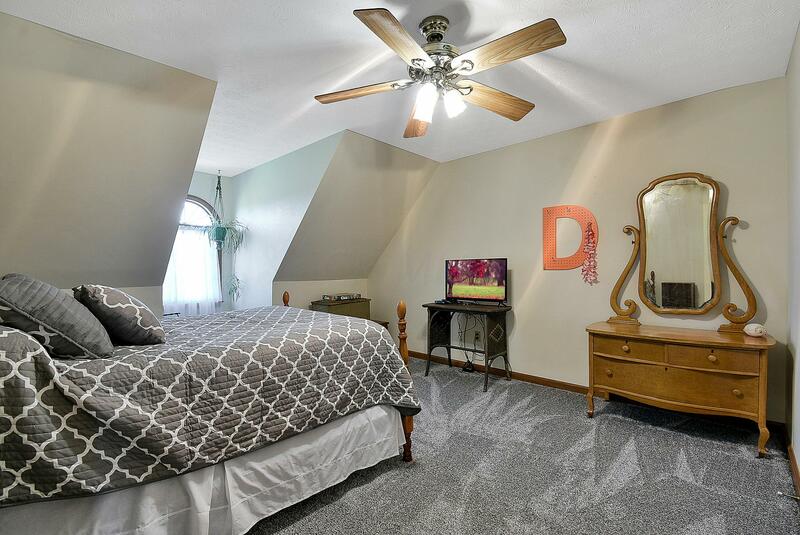 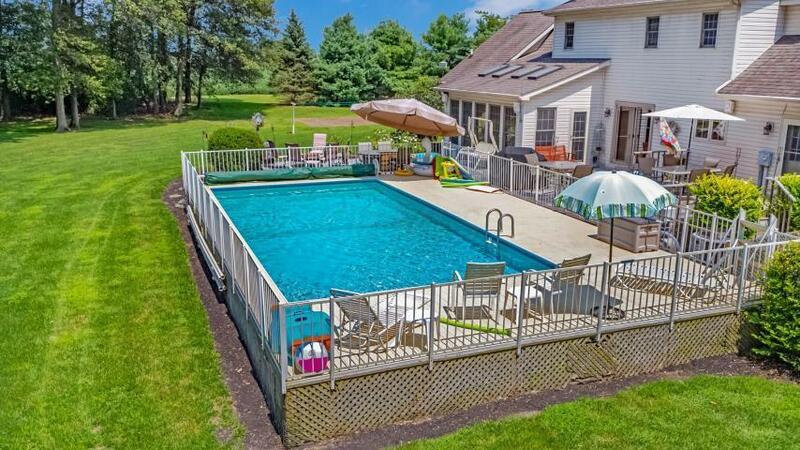 Located 15 minutes away from Grove City, 20 mins from Columbus.